S O U N D S. It all comes down to what you hear. 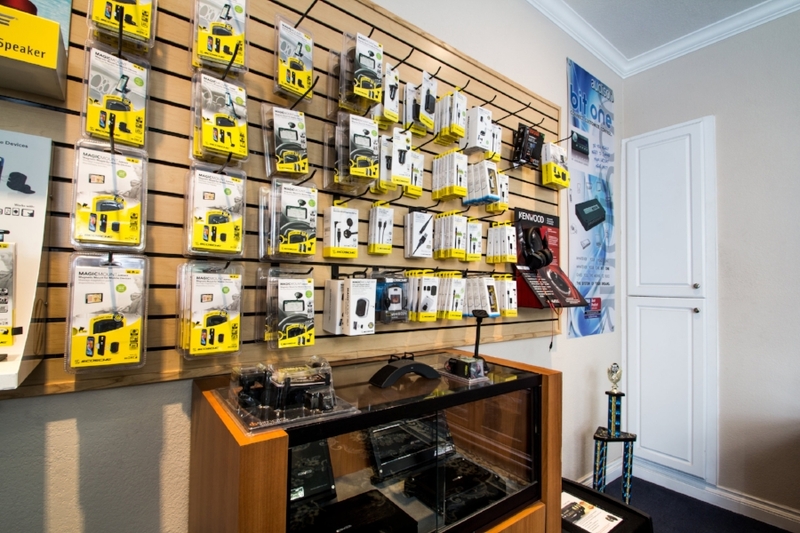 We offer a variety of different companies like Kenwood, Pioneer, JL, and many others. You can check out our Line Card to see more. 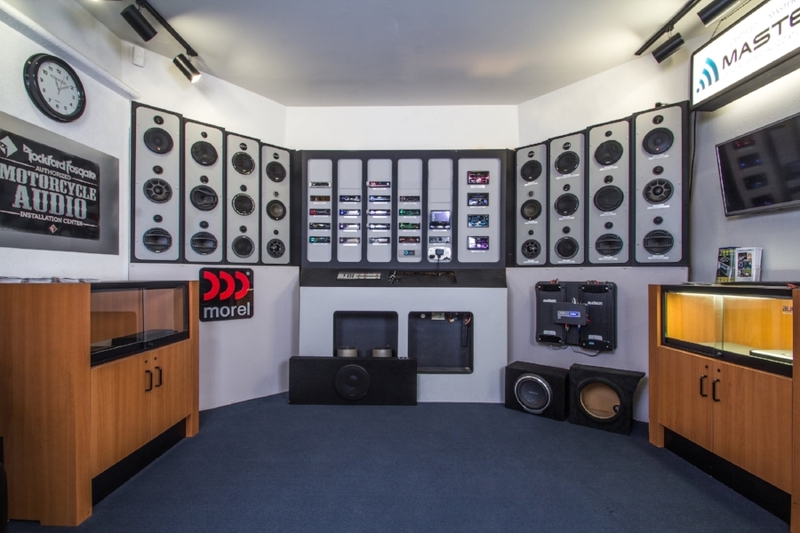 Most car audio comes with installations and custom fabrication to your request. This is a hot area in the car audio and video, the ULTIMATE MOBILE DEVICE- You can add bluetooth, iPhone/Android integration, satellite radio, HD radio, back up cameras, sound equalizers, processors and so on. Vehicle integration allows digital enthusiast to stay connected, even when they're in their cars. Being able to use your phone without physically picking up your phone, and stream media- endless integrations! Engine whine, tire hums, wind & rattles, exhaust and other vehicle sounds, plus road noises can be quite irritating. In a very small and closed environment like our cars, thats a lot of sounds and vibration of noises to compete with your music or even some quiet time. To make your ride a little more peaceful and enjoyable, we have good news for you; we can cut down most of those noises and vibrations but installing sound-damping product. These sound-damping products work by absorbing sound causing vibration energy, eliminating weaker resonance, and baffling out excessive sounds. "If you can dream it, we can create it!" 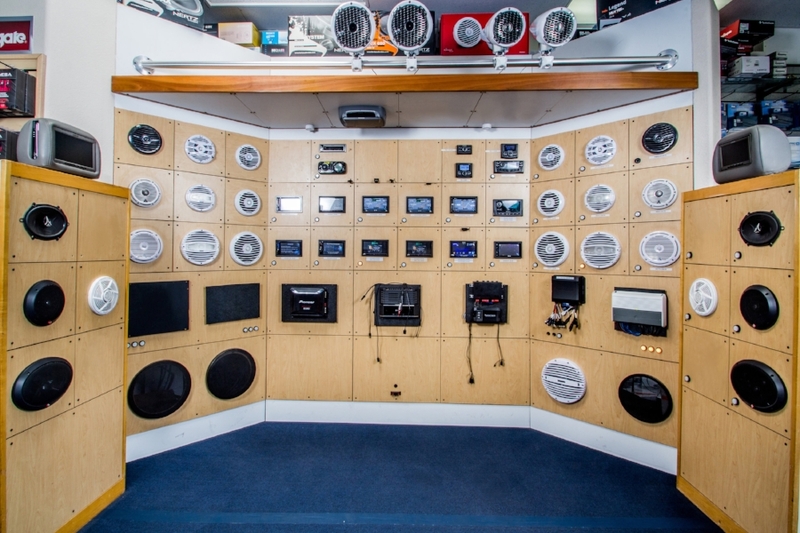 As audio can get extensive and wild, we offer varieties of custom fabrications to your taste. You just let us know what your ideas, visions, wants and needs and we will do our best to provide you with only the best. MORE SOUNDS BUT FOR B E T T E R. Audio tuning is how sound comes out of the amp, radio, stereo, etc. Its actually more complicated but organizing noises reproduce pleasant sounds takes a lot of time and patience. However, the effort put forth, is so worth it. Far too many systems don't sound anywhere as good as they could because they lack the setting up time, in other words, tuning time. Here at Newport AutoSound, we take our time to give you the perfect sound tuning so you can enjoy thousands of hours in your car. At Newport AutoSound, we promote safety behind the wheel as we offer a range of products that will provide early warnings of potential hazards/accidents to enhance a driver's safety and the passengers. As you operate your vehicle, we take serious matters in considering what is best for you that will benefit you as a driver and also your passengers safety. Here at Newport AutoSound, we will make sure your vehicle can become safer and as a result, make you safer on the road. We offer such as parking sensors, back-up cameras and blind spot detection.